A patronage is an organization or charity that a member of the royal family is in charge of supporting. The representative is called a patron of the organization or charity. Royal reporter Victoria Murphy explained to Town & Country the importance of being a royal patron. She indicated that it is an honor for the royal family member to be responsible for an organization. Also, a royal family member can give support and public exposure to the cause. The patron will have a relationship with the organization and will bring attention to it. This translates to greater exposure, awareness, and higher donations. Meghan was given four patronages at one time. However, members of the royal family usually accumulate many organizations throughout the years. Some of the patronages are for a specific campaign or one or more related events. Then, there are other patronages that are ongoing and might last a lifetime. 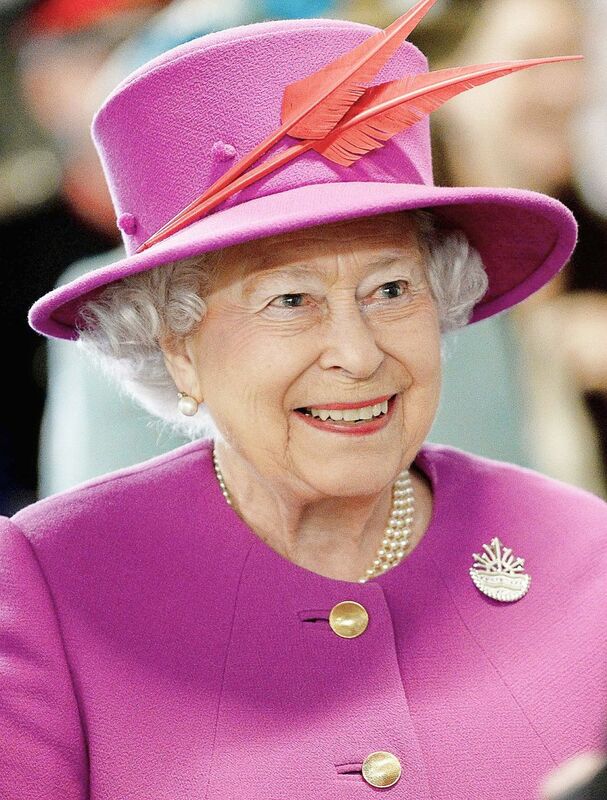 The 92-year-old Queen is a patron to more than 600 organizations. She has begun to pass on some of them to the younger royals. Usually, patronages are given to the royal family member who has a special interest in the organization or charity. Queen Elizabeth made Meghan Markle a patron of four organizations last week even while she is in her last few months of pregnancy. 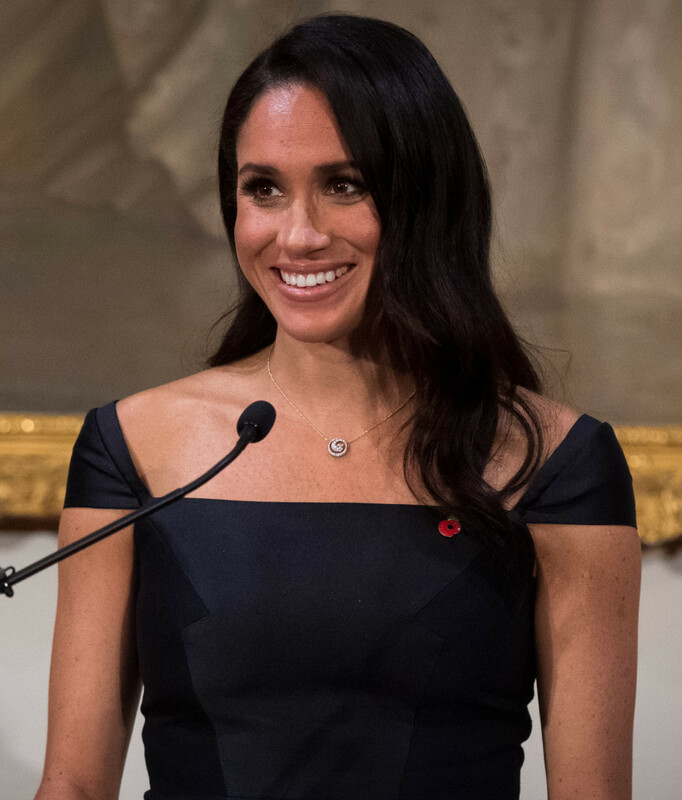 The Duchess of Sussex has become the patron of four organizations that she has a special interest in. She is also quite capable of handling all of them. So, what are the organizations? Queen Elizabeth has held two of the larger patronage herself for a very long time. Because she gave the National Theatre and the Association of Commonwealth Universities to Meghan so soon is a good indication that the Queen regards Meghan as being worthy to lead the groups and she knows they are in good hands. The other two charities, Mayhew and Smart Works, are new to the royal family's support and are much smaller. 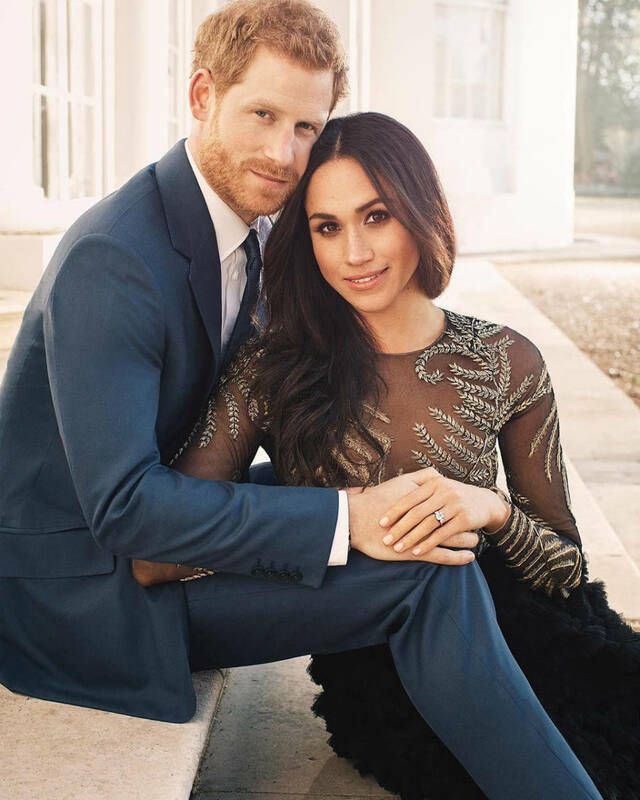 Kensington Palace made the official announcement that the Duchess of Sussex will follow in Queen Elizabeth's footsteps by being the patron of London's Royal National Theatre. 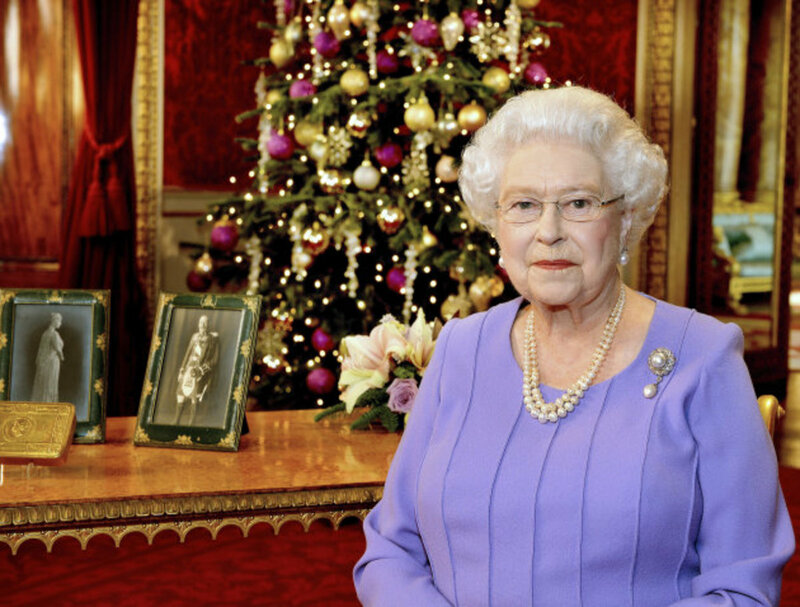 The Queen is giving up being the patron after 45 years. The Duchess of Sussex is passionate about the arts. She sees art as a way to bring people from different backgrounds and communities together. Meghan believes that people from all walks of life can find the arts entertaining, challenging and inspiring. The Association of Commonwealth Universities is a large organization. It is ideal for Meghan since she has a passion for education, and it is very important to the royal family. 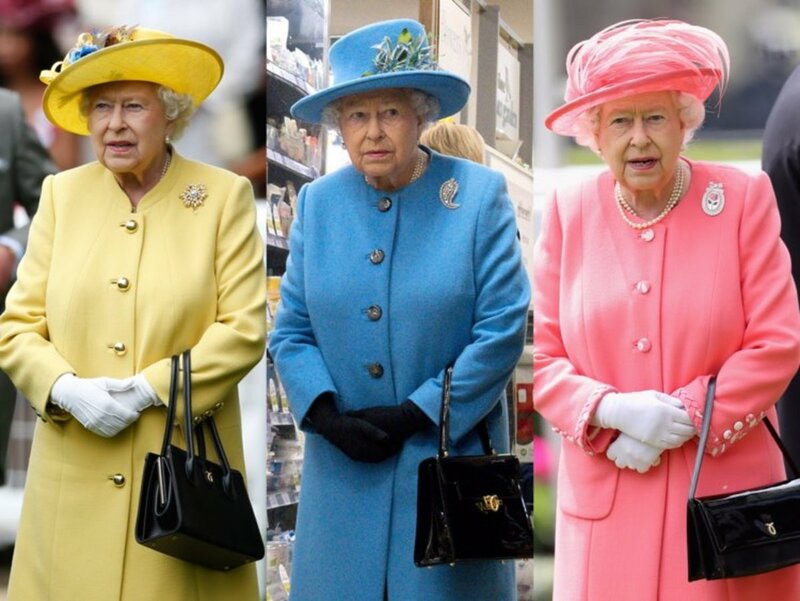 Queen Elizabeth has turned this patronage over to Meghan after leading it herself for 33 years. Smart Works is fairly new and a much smaller organization than the previous two. The mission of the organization is to help women with long term unemployment get back into the workplace. Women are trained to regain the skills, confidence, and tools to get a job and become empowered. The charity assists women with interview preparation and provides the appropriate clothing to help them find a job. The Duchess of Sussex is passionate about empowering women. 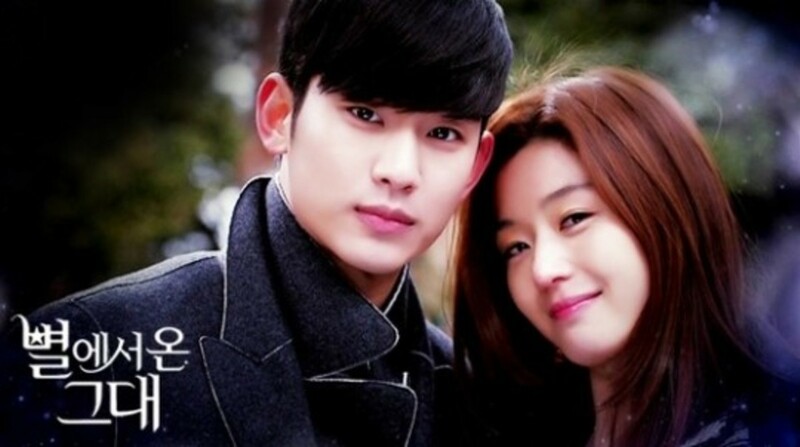 Therefore, Smart Works is a good match for her. Like Smart Works, Mayhew is a smaller and a fairly new organization that focuses on animal welfare. It is an organization for dogs, cats, and people. Meghan is committed to bringing awareness about animals and improving their lives. There are more than 3,000 organizations listed on the official royal website along with the name of the patron of the royal family. The patronages include charities, military associations, professional organizations, and public service groups. The royal in charge of those groups reflects the patron's interests and experience in heading up the organization. 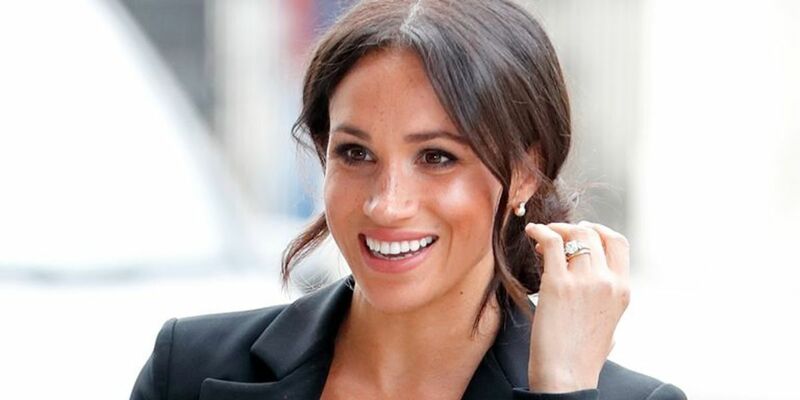 Last Sunday's Times reported that the Duchess of Sussex plans to visit every one her four patronages before she goes on maternity leave after her first child is born in the Spring of 2019. Meghan also plans to work up to her due date or as close to it as possible, according to Katie Nicholl's recent story in Vanity Fair. Did you learn something new about patronages? My cup is full, and I would like to thank Queen Elizabeth for giving Duchess Meghan four Patronages that involves her talents. I want you to be proud of the Duchess! Specially, since you have had two of these Patronages for so many years! I truly believe Duchess Meghan will be 100% successful, and I'll pray every night she's happy!! I know I am, because I want her to succeed! 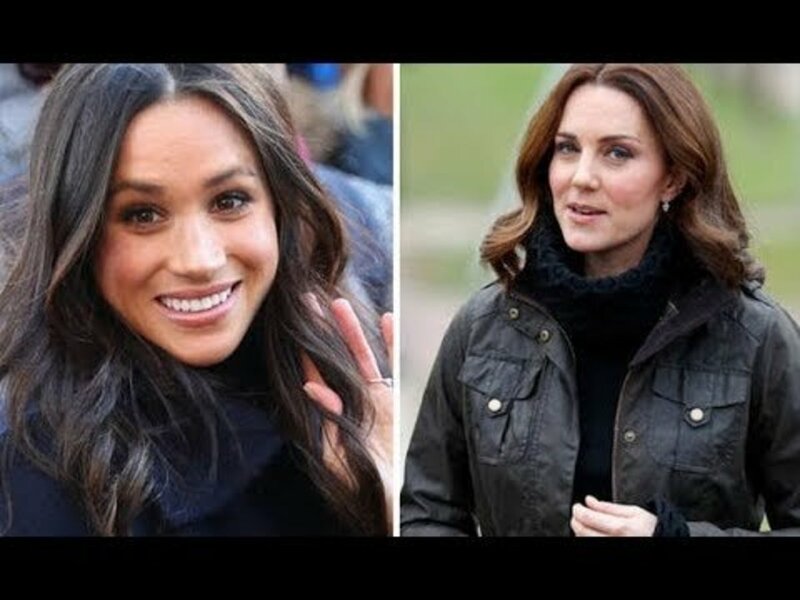 I want Britain and American People to be proud of the Duchess! 3 cheers to the Queen, and once again THANK YOU!! LOTS OF LOVE & BLESSINGS TO THE WORLD!!! Excellent article, Margaret. These four charities will benefit from having Meghan as a part of their goals. Thank you, Louise, for reading and commenting. Actually, I do research about things that interest me. After I do the research I decide to share with others who might be interested in the same things as I am interested in.